3M Earplugs are tied to hearing loss and tinnitus. The purpose of the civil justice system is to compensate and deter wrongful conduct. 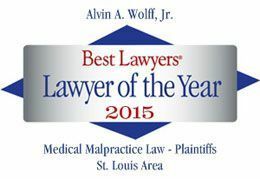 Why Types Of Malpractice Cases Resonate With Juries? Voted into Best Lawyers 2019! Proud to announce that our firm has once again been voted a U.S. News Best Law Firms for 2018! This is a peer reviewed honor and cannot be paid for. Thank you to all of our clients for putting their trust in us and thank you Best Lawyers for the recognition! Can a homeowner be held liable for a crash if his/her property blocks the view of vehicles on the road? Fall frequency data is an important component in slip and fall cases.